We awoke this morning with light hearts and high hopes in Marble Canyon Campground and marveled at Turquoise lake in the morning light. 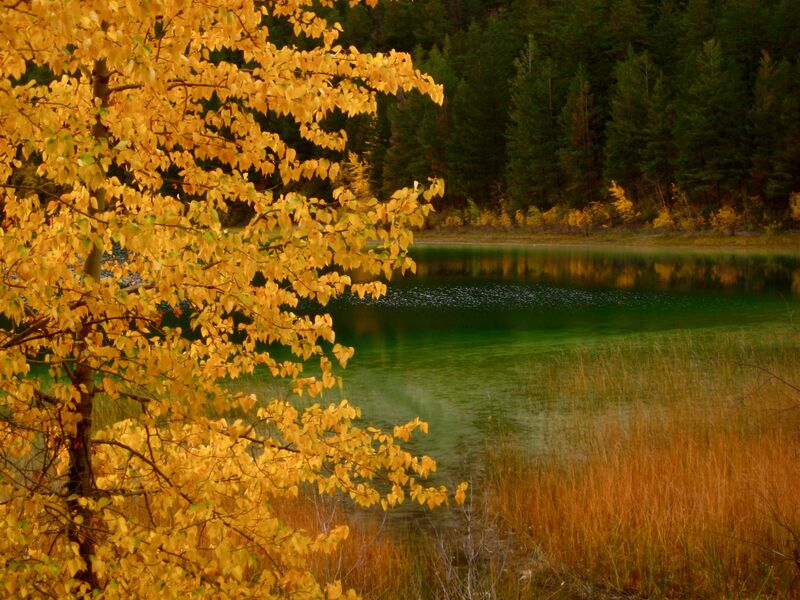 Turquoise Lake showing its true colors. After days of driving through snow and rain, today was the day we would surely get to frolic in the granite wonderland of Squamish. Today is the day we would hike and rock climb and move our weary sitting bones….or not. As rain gushed from the sky, we could barely see the magnificent Stawamus Chief through the thick fog. Our rock climbing plans were squashed. We pitched our tent under the world’s second largest freestanding monolith; although we couldn’t see it, we could feel it looming over us. We retreated into Zephyr Cafe, a delicious, delightful organic café. We even got our hands on some granite thanks to the granite slab tables. To be completely honest, the weather has been awful. After we left the beautiful pseudo summer of the Yukon, it instantly became winter. 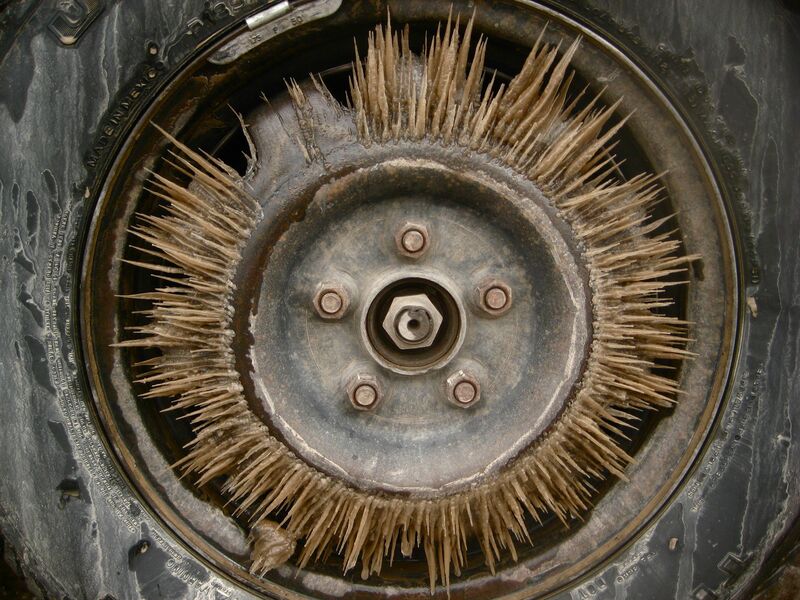 We traveled (carefully, not to worry our mothers) through snowy northern B.C., often stopping to break off chunks of ice that clogged up our tires. Unfortunately, we had no idea a pick axe should’ve been included in our gear. Icy artwork created as we traveled! -Hot cup o’ joe. Zephyr Cafe, keep that hot coffee coming. -Yoga! We are heading to Shala Yoga for some morning yoga at 7:30 am sharp, tomorrow. -Live Music: we’ll be prowling Howe Sound Brewing for live tunes. -Beer. There’s nothing a beer straight out of the tap can’t cure. Cariboo Lodge let us get out of the rain and play some foosball and pool. 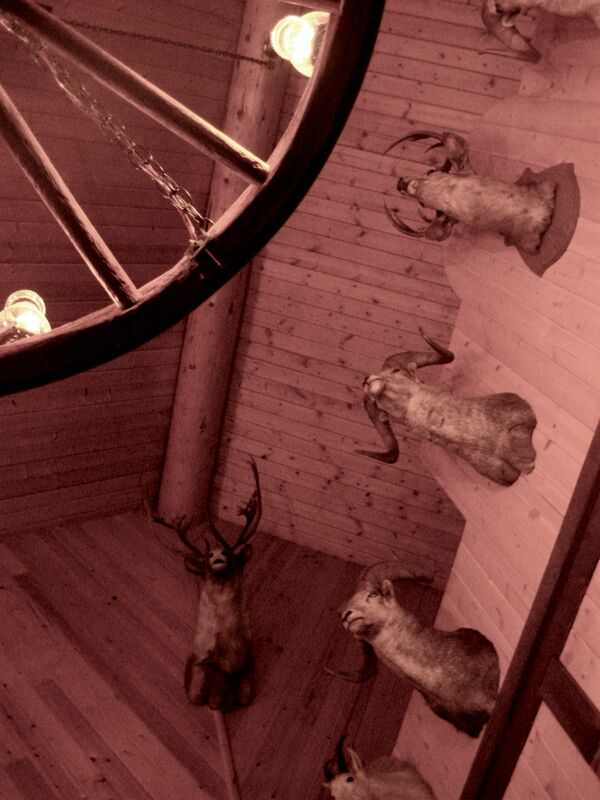 We avoided the cold stare of dead animals adoring the walls and stayed fairly toasty in the historical log building. Tomorrow we head south to Horseshoe Bay to catch a ferry to Vancouver Island and visit my Grandmother who lives on Quadra Island. We might not have sun to look forward to, but Granny’s cooking will make up for any bad weather we encounter. Thank you! 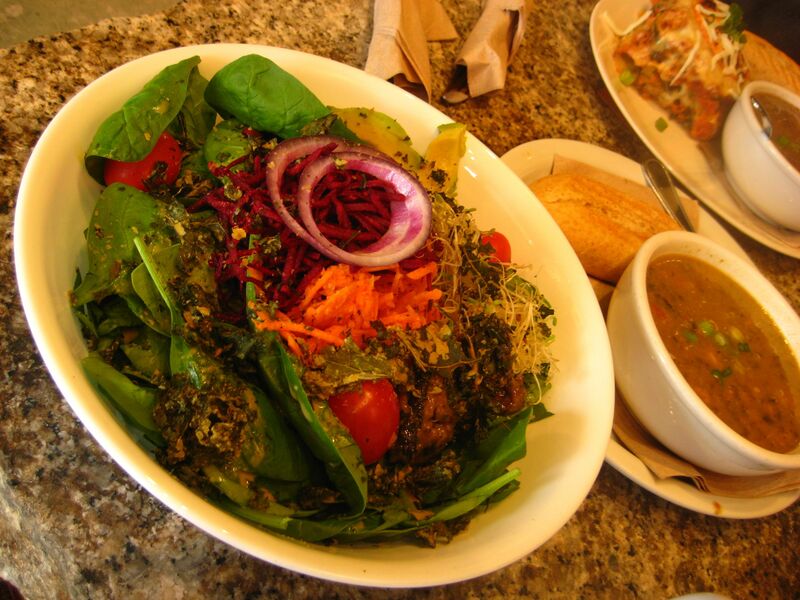 I’ll be keeping up with your site to stay on the road to healthy livin’!